Christabel Fry put her hand up for the stage manager role in her college production not knowing what she was getting herself into. From there, her love for theatre has blossomed into an exciting career, taking her all the way to the United States to work on a Broadway show. 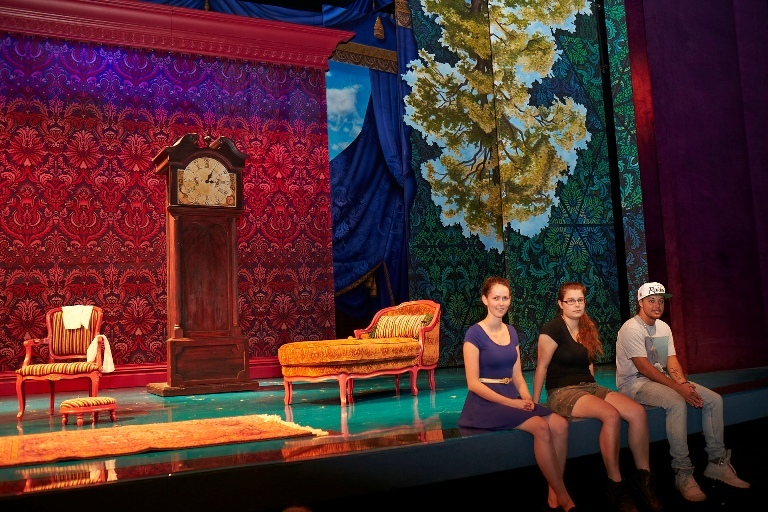 You’ve been studying Stage Management at WAAPA , how have you enjoyed the course?